But do you know what? Having goals made me miserable. None of the workshops, programs and books addressed the simple fact that, if we’re not careful, goals can morph from being helpful motivators to a cause of dejection and self-loathing. Failing to meet our goals? If we aim to be a C-level executive, but despite our constant striving, can’t make it out of middle management, we may start giving up on ourselves. Ditto, if our efforts to find someone to share our life with, end in disappointment or rejection. Our spiritual path, especially, can become a cause for disillusionment. What if, after years on the meditation cushion, we feel that our mind is still out of control. 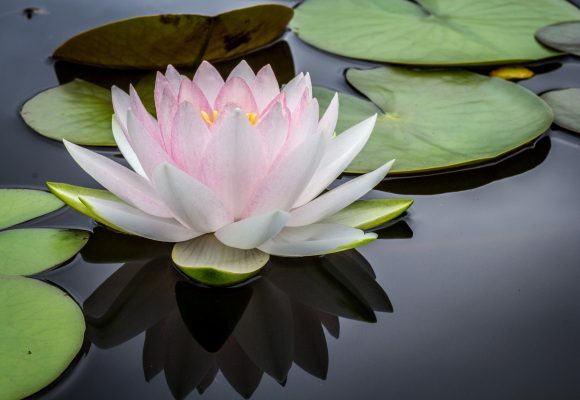 We still lash out at people reactively, instead of being the embodiment of Zen-like calm. We still can’t be as spontaneously open-hearted as we aspire to be. Taking an unflinching look at our own behaviour, we may decide that, despite years of study, practice and sincere aspiration, we are still the same bundle of deeply ingrained negative attitudes and behaviours that we were when we started. Compared to where we want to be, we may feel like a big, fat zero! Goals can turn especially nasty if we allow them to make that subtle but critical shift from being an objective we set ourselves, to achievements which are necessary for our happiness. Instead of wanting to have a book published one day being a goal, we turn it into ‘My happiness depends on me having a book published.’ I became expert at this very specific form of self-sabotage in my 20s. Because I hadn’t had a book published at that time, in a very real way I felt unworthy. A loser. Someone who had failed at the only ambition he had ever set himself. 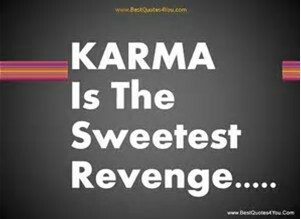 And so it goes on. In Tibetan Buddhism this is sometimes likened to drinking salt water. The more you drink, the more you have to drink … and there is no end to it. 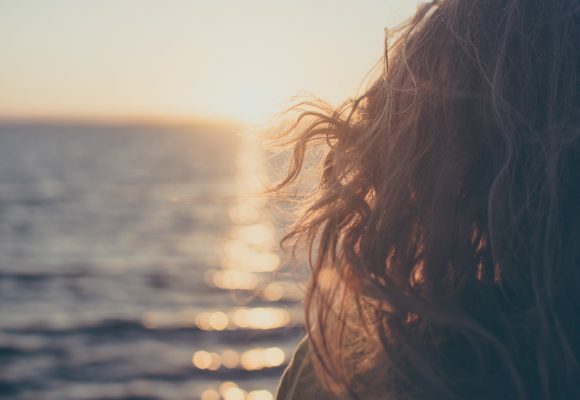 It can take a while for the penny to drop that our happiness is not, in fact, directly related to the achievement of goals – or external circumstances- but actually comes from within. As long as we obsess about external measurements and achievements we are inevitably going to come away disappointed, or feeling we have to climb an even higher mountain to get the same buzz. 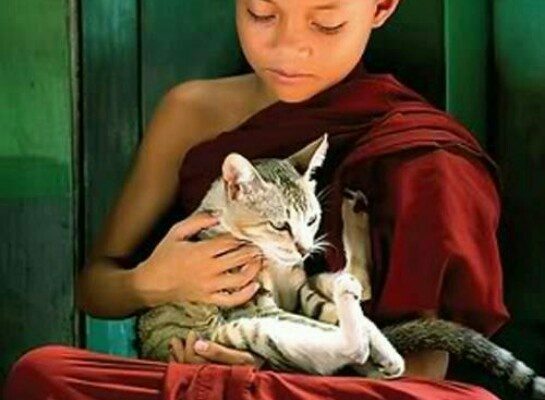 When our focus is on cultivating compassion – not least of all, for ourselves – dealing with the outside world becomes very much more rewarding. Does this mean we should give up on goals? Not at all. 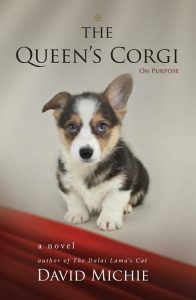 The importance of having goals to give purpose to our life is a key theme in The Queen’s Corgi: On Purpose. But how do we deal with the gulf that exists between aspiration and reality? How should we relate to our goals? Achieving goals is not a true cause of happiness. If it was, everyone who had achieved that same goal would be in a state of unending bliss – which is demonstrably not true. When we recognise that our experience of happiness arises from a compassionate focus on the wellbeing of others, as well as ourselves – and you can pick whichever others, human or animal, you choose to focus on – you will be far more likely to achieve happiness. And curiously, studies show that happiness leads to success, not the other way around. The more you crave, grasp and clutch at a goal, the less likely you are to achieve it. Most sales training programs recognise this simple fact. The salesman who is confident in his product and pitch, and genuinely doesn’t mind if you buy from him or not, is in a much stronger psychological position than the one who is desperate to close the deal to meet his monthly target. Being non-attached to outcomes, paradoxically, makes them more, rather than less likely to happen. We don’t have to achieve our goals to accept ourselves. Self-acceptance lies at the heart of the goal vs reality dilemma. In a society where the not-so-underlying messages are that being thin, rich and powerful are the goals to which we should generally aspire, if, on our own goal-ometer, we just aren’t measuring up, it can be hard to accept ourselves. Truth is, if we use external yardsticks, we never will. We will always be at least one imperfection away from acceptability. In The Queen’s Corgi, a book about what gives life purpose, our canine hero Nelson finds himself in a situation where he has to do things he feels are beyond him – fear not, my fellow subject, I won’t throw a spoiler in here. It is Her Majesty who points out that we shouldn’t wait till we are perfect to accept ourselves, or we never will. Most of us are unlikely to feel that we have got there, made it, or fully realized our goals. But we don’t have to be perfect to accept ourselves. Nor do we need the sanction of any other being to do so – only we can give ourselves permission. It’s okay being you, right here and now. I love and approve of myself where I am right now. I choose joy and self-acceptance. Yes! The “Queen’s Corgi” has just moved up to the absolute top of my “get it now” list. I soooo hear it when you say “Having goals made me miserable.” Me too. & actually my current spiritual reading project centers around “okay, no goals, no wishlist, no competing, so now what.” Looks like some delightful reading awaits! You really did need to write about a dog to impart that lesson, David. Cats excel at self-acceptance. I do have goals, but I haven’t made them the reason I get up in the morning. I get up because a new day is unfolding that I can do something with if I choose. Truth be told, I don’t even like the word, goal. I’d rather use the word, target. For some unfathomable reason, the word gives me freedom to go ahead and miss, and try again. Also, I don’t think of targets as being all that far away. They’re something I can actually see in the distance. I can have a row of them at different distances if I want. Once I’ve been able to hit one, I can go on to the next; or I can try to make my aim better at the current one. Options are a must in my book. At age 80, pretty much most of my goals I have achieved. I mostly cultivate feelings of healthy contentment, appreciating small things in life. I am writing about ‘Louis’ a mature infamous British Cat. It’s based on an elderly, well loved cat, I cared for three months in Surrey, England. Published or not, it’s great fun! So excited about your new book! And one reason is I just acquired my second Pembroke Welsh Corgi pup, a tri color this time! Seems quite timely to me. Also sharing that I allowed my parents to set my goals for me because I was a pleaser. Of course that meant going to college, getting married and raising children. I did just that …. miserable. Husband cheated for last 16 years of a 26 year “marriage” and now, divorced for 18 years, I am happier than ever! I am also newly retired and I have thrown away my Bucket List and figure that if, at the end of each day, I can say there was time well spent ….. then it was a wonderful day! Thank you so much for your message Sara – and glad to hear about the synchronicity of The Queen’s Corgi! Just what I needed today. I fell into the very trap you mentioned – making goals and then being very hard on myself when I don’t reach them. Thanks so much for the timely message.